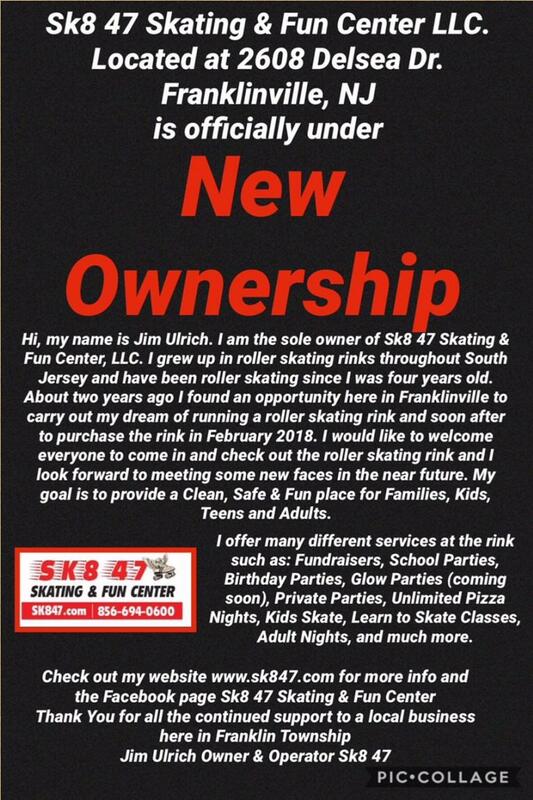 In June 2016 Jim Ulrich, as the sole owner and president, formed Sk8 47 Skating & Fun Center, LLC. The rink property was leased shortly thereafter which allowed operation of the property as a roller skating rink to continue. Countless hours were spent by Jim, his family and volunteers to thoroughly clean, paint and perform urgently needed repairs before Sk8 47 rink operations officially began on July 1, 2016. These efforts continue to keep the rink in tip-top condition. Jim has added some new features, such as WiFi and an improved sound system. Much of this was only made possible by the generous volunteers that came to help Jim in this effort. On February 22, 2018, Jim finalized the full purchase of the rink and became the new property owner. Jim was born in 1994 and began roller skating at 4 years of age. His home rink was the Cherry Hill Skating Center but would skate other rinks if transportation allowed. Jim has always been well liked and became good friends with the staff and other skaters through the years. He worked at Cherry Hill Skating Center doing skate rental, floor guard and DJing. Once he began driving his travels would take him to rinks that were hours away and often hopping to two or three different sessions in one evening. Jim always dreamed of how great it would be to own his own rink. That has now become a reality. Skating is not Jim's only passion. He studied Heating, Ventilation and Air Conditioning (HVAC) in high school at Camden County Technical School and became an EPA licensed handler of refrigerant as a Freshman. Participated in the NJ Skills USA competition for HVAC his junior and senior years and went on to win a Bronze medal at the competition. He was in the top 10% of his senior class and a NJ Stars candidate and was a proud member of the National Honor Society. He just recently gave up his full time job with an HVAC company to devote his full attention to the rink. He sleeps in his spare time - which isn't much! "To provide a fun, safe, clean, friendly and profitable facility for roller skating and amusement for all ages and be a community asset". In May 1971 the rink was sold to Rudolph and Mary Carlo from Ten-Ace Amusement Corp. where it was run by three generations of the Carlo family for more than four decades. The rink suffered a catastrophic fire in 1976 that destroyed the rink completely. 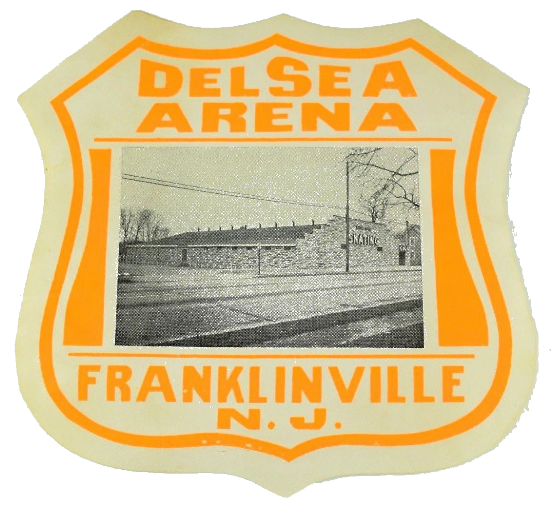 The new (present) rink was rebuilt later in 1976. Later there was a minor second fire in the rear of the rink which was repaired more quickly in 1986. The rinks were cooled by fans until air conditioning was added in 2000. In the years leading up to 2016, the Carlo family decided to lease the property to Jim Ulrich, owner of Sk8 47 Skating & Fun Center, LLC. In February 2018, Sk8 47 Skating and Fun Center, LLC purchased the rink. According to title searches, the rink was sold to Ten-Ace Amusement Corp. from Graver Amusement Corp. (Graham Amusement Corporation???) in May 1954. 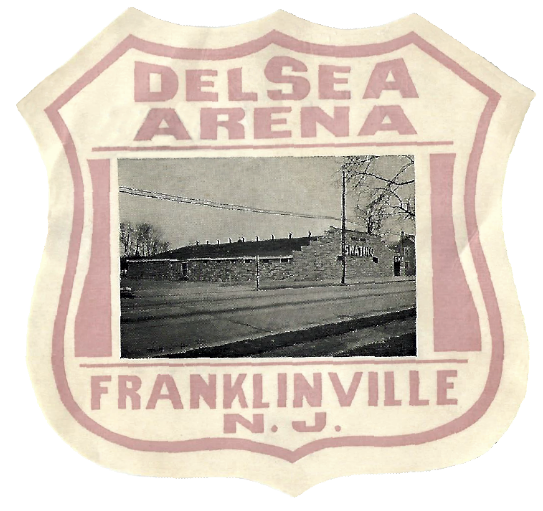 Ten-Ace Amusement operated the rink as Delsea Arena. Based on an old photo, we believe between the 1920's and 1942 there was a rink and possibly a service station on this location. Can anyone can provide any additional information on this? 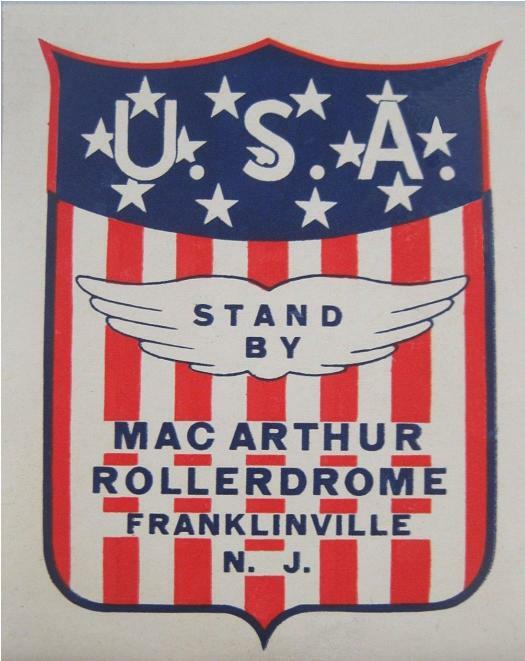 A notice in "The Billboard", March 14, 1942 stated: "MacARTHUR ROLLERDROME, in honor of Gen. Douglas MacArthur , was the name selected by Graham Amusement Corporation for its new roller rink, opened February 14 (1942) near Franklinville, N.J. A $25 Defense Bond was presented to a skater submitting the winning name." Finding well defined historical information has been challenging but it appears that a roller skating rink has been on this location since sometime in the 1920's. This is the history as we know it at this time. If anyone can correct or add to this information it would be greatly appreciated.